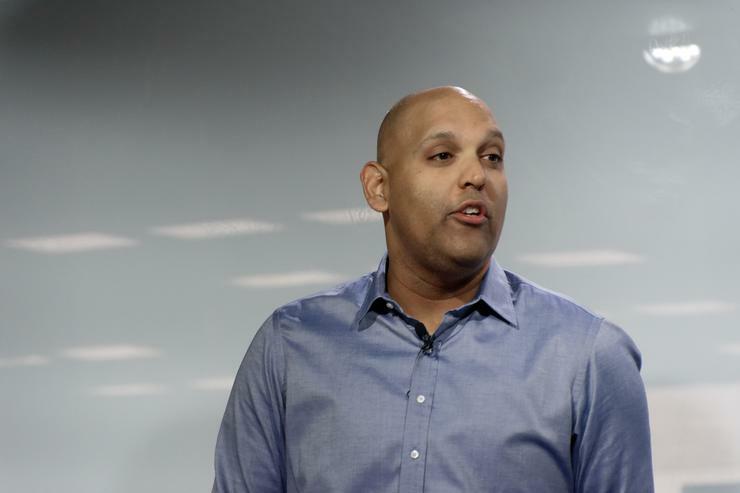 Speaking at today's 'A.I.Stralian Stories' event in Sydney, Google's VP of Google Photos and Communications Anil Sabharwal announced the impending rollout of several new features for the company's Google Lens app. 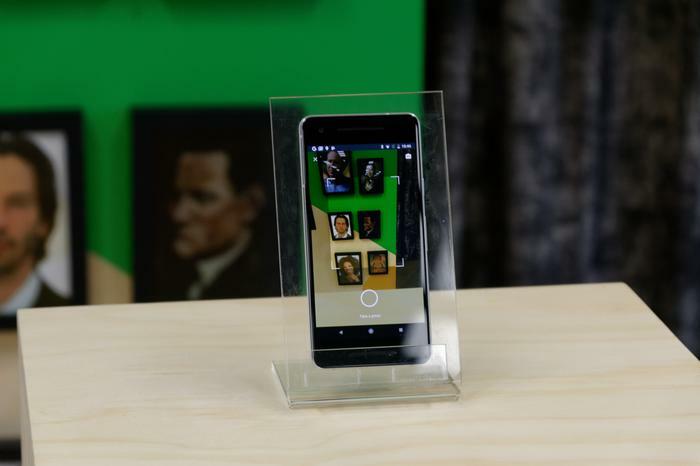 Initially shown off at this year's Google I/O 2018 developers conference, the Google Lens app now supports two new features. The first, called 'style-matching' allows users to highlight an item of clothing in the real-world using their camera and then do a visual search for fashion or accessories that would complement that item. The other new feature that's been rolled out is real-time results, which allows you to receive Google Lens suggestions or tool-tips based on what you're actively looking at through your smartphone's camera - rather than having Lens scan the image after the fact. Sabharwal reiterated plans to bring other new features like color pop and recolorization, shown off at both today's event and I/O 2018, to the company's Photos app later this year. For more info about Google Lens, check out our recent feature on it and how it compares to Samsung's Bixby Vision.